We always want to bring your current stories about accidents news in Massachusetts. We will sometimes bring you initial reports, and as we learn more about these incidents, we will update these stories. Boston EMS responded in Dorchester to a call about a pedestrian struck with a vehicle into a house. This happened at Adams and Gallivan Boulevard. This is all that is known about this incident at this time. As we learn more, we will keep you posted. 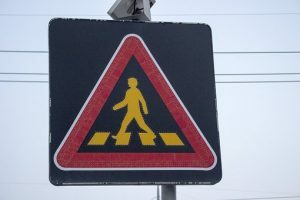 If you’ve been seriously injured in a pedestrian or vehicle accident, we want to help you recover the assistance and compensation you deserve. We can help you with your personal injury claim, and we can help you get compensation to cover your injuries.